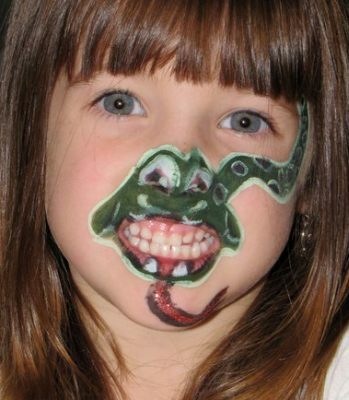 Bring Any Event to Life with Artistic & Creative Fun! 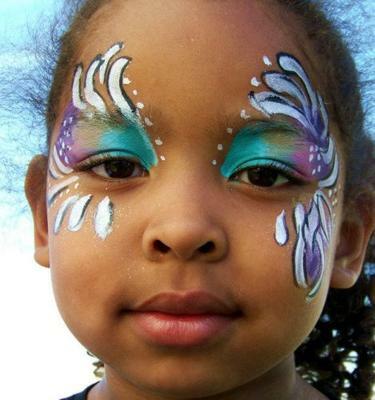 Kids’ Birthday Celebrations, Parties, Sports Days, Preschool Activities, Festivals of all Types, Picnics, Family Gatherings, Community or, Corporate Special Events and any Occasion! 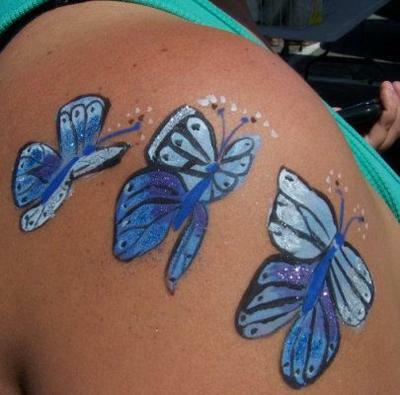 Glitter temporary tattoo's - many colours to choose from - very popular! 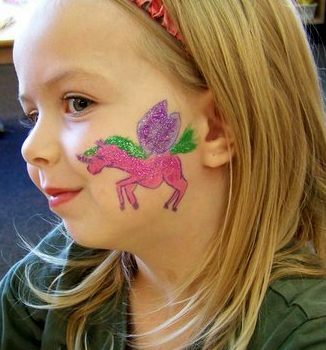 add Glitter for more pizazz! 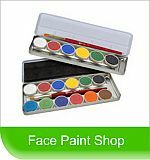 All facepainting designs are original and each one, unique! Criminal Record check/safe and, only hypo-allergenic / proper skin materials are used! Multi-cultural and ESL savvy – enjoyed by all ages! I have hired Janice for two birthday parties and I would highly recommend her. She is talented and professional. Her fee is reasonable.